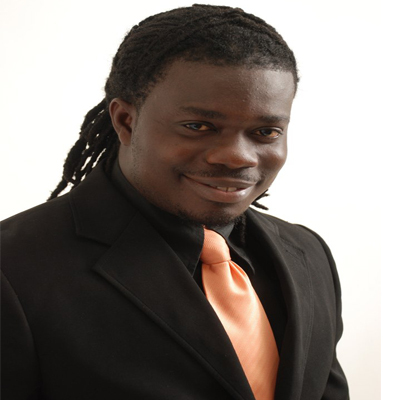 The Musicians Union of Ghana (MUSIGA) has announced that it will hold a stakeholders forum on Tuesday, January 15. It is mainly to discuss the contribution of Ghana’s music industry to the country’s Gross Domestic Product (GDP). The forum will be held at the British Council at exactly 9.00AM to 4.00PM. The result at the meeting is expected to be used to draw a four-year medium strategic plan for the development of music in the country. The MUSIGA Forum is one of the ways the current administration is employing to ensure music making in the country is worth making. Other matters concerning the positive growth of the union will be discussed and it is also open to the general public. Sarkodie’s ‘Black Tie Party’ On January 19.